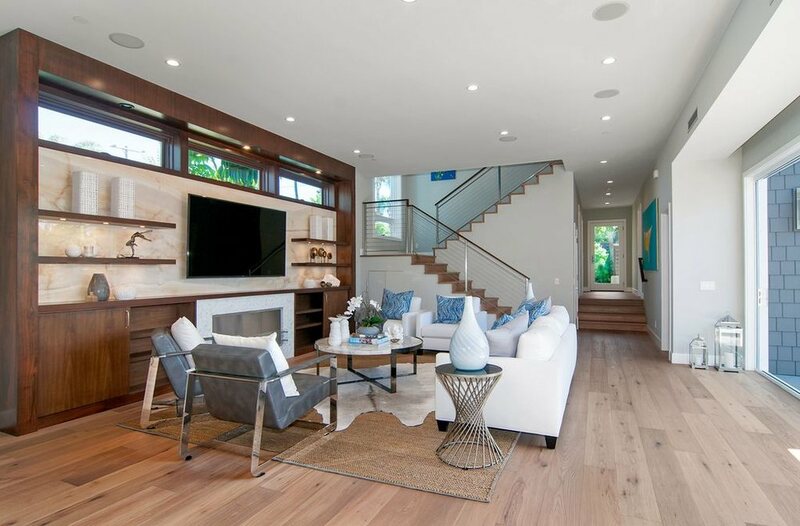 When considering wood flooring, there are a few elements that can help you gain the confidence you need to invest in the timeless beauty of a San Diego Hardwood flooring. As you can imagine, their is nothing that can state the elegance of your home like the look of an exquisite wood floor. One design element will be to replace worn looking or outdated carpet or tile flooring by upgrading the appeal of your home with a rich warm wood floor. With the popularity of hardwood flooring you will be in an envious position should you need to sell your home anytime in the near future. The most incredible element of a wood floor is that the appraisal value of a home with San Diego Hardwood flooring will remain much higher than with almost any other flooring product. The next element will be to use your wood flooring as an attractive alternate to lure in buyers or renters in this tough real estate market. Many landlords tend to use a lessor priced tile product which tends to be much colder under foot, or they will use a very inexpensive laminate that almost always sounds like a hollow tinny floor. In many cases your prospective buyer or tenant will appreciate the abundant beauty and warmth of San Diego hardwood flooring and be willing to invest more in the home or apartment. Many elements go into the selection process and purchase of wood flooring for your particular situation. Consider how long you plan to hold a particular property, this will often times be a large element in choosing the right wood for your project. The most crucial aspect of your wood flooring is the installation process. We have all seen the do it yourself-er programs and if you know what to look for, you can always find the errors. If you want to have your wood floors professionally installed, be sure to use a licensed installer who is the person actually working on your job-site. Many times you will find that you have employees of said contractor performing the majority of the work. This can be a contributing factor in the overall satisfaction with your wood flooring project.